Samsung today announced the Galaxy Book 2. 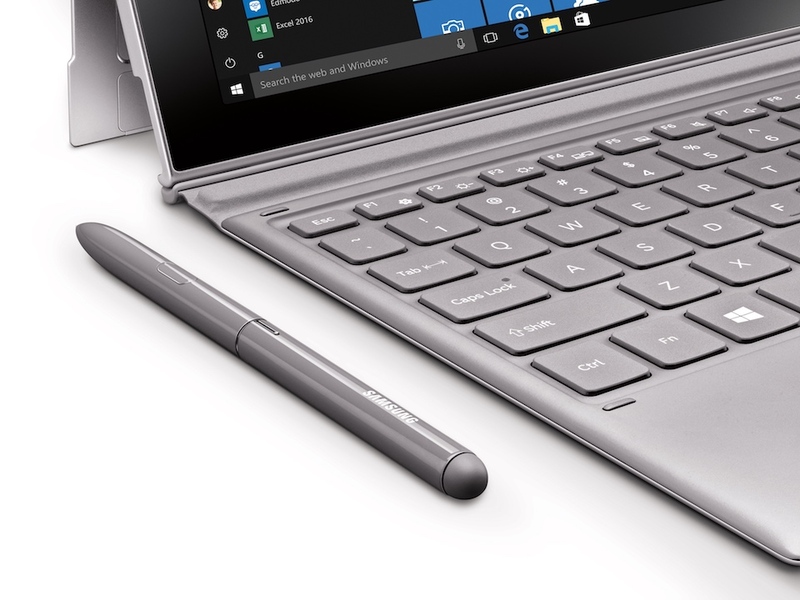 It’s the successor to Samsung’s existing 2-in-1 Windows-powered detachable. There were reports recently that the company would be unveiling this product soon and it has done just that today through a press release. 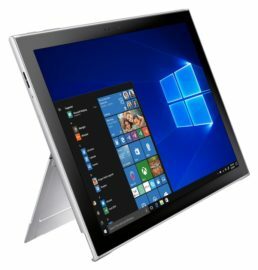 The Galaxy Book 2 specs and price have also been confirmed today. 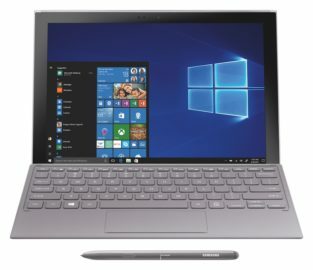 The company describes the Galaxy Book 2 as an always on, always connected PC with gigabit LTE connectivity. A multi-workday battery is promised as well. Samsung is also shipping the device with a keyboard and S Pen in the box. 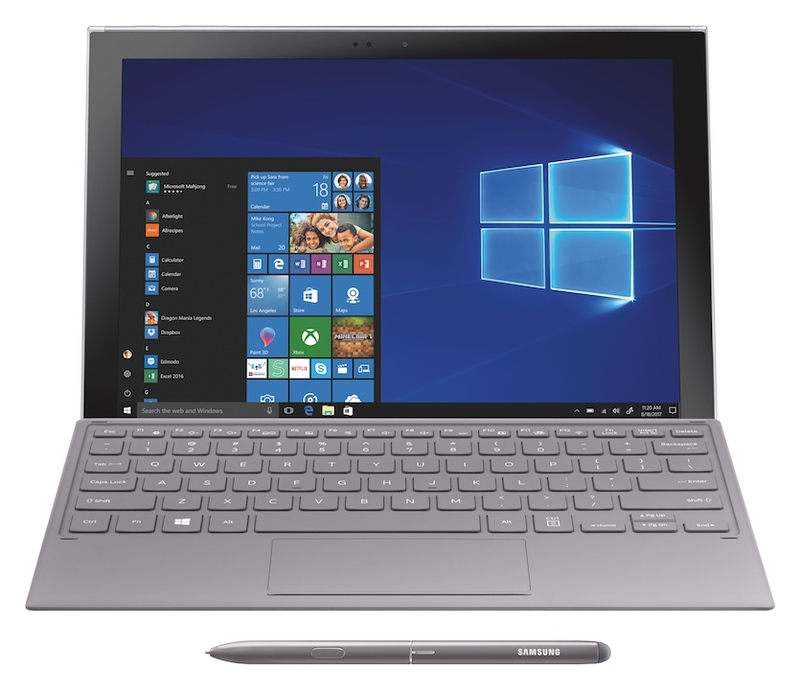 The Galaxy Book 2 specs include a 12-inch 2160×1440 pixel resolution OLED display. It’s powered by a Qualcomm Snapdragon 850 processor with 4GB of RAM and 128GB storage. There’s a Snapdragon X20 modem for gigabit LTE. The device also features an 8-megapixel rear and 5-megapixel front camera. The two speakers are AKG-tuned and there’s support for Dolby Atmos. Connectivity options include two USB Type-C ports, a microSD card slot and the 3.5mm headphone jack. Samsung promises up to 20 hours of battery life on the device which makes its multi-workday claim technically correct. It supports Adaptive Fast Charging so users will be able to quickly recharge whenever they get the chance. Windows 10 with S Mode will be shipped with this device. Customers will have the option to upgrade to the full Windows experience if they so desire for free. It’s pertinent to mention here though that Samsung’s 20-hour battery life claim is based on the device being used with S Mode. There’s a pretty significant design change being introduced with this model. It has a kickstand at the back much like Microsoft’s Surface tablets. This means that users no longer need a case to prop up the device. On the other hand, the keyboard that ships in the box will double as a screen cover. 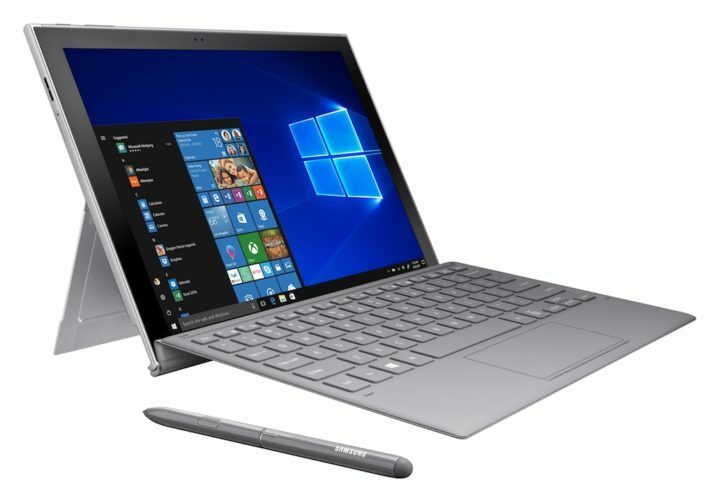 Samsung has confirmed that the Galaxy Book 2 will be available for purchase starting November 2 for $999.99 from Samsung.com and Microsoft.com. AT&T, Sprint and Verizon will be selling the device as well through their retail stores later this month. Pricing and availability details for other markets will be announced in due course. How is this different from the current Galaxy Book apart from the design? Lol. Mine is the 12 inch Super AMOLED version. HDR display with 8GB RAM and 256GB SSD. The ports are the same too. But to be fair, the new design is nice, and I would prefer it to the current one. I’ve been waiting for something like this. Still using my Samsung ATIV PRO 700t for nearly 4 years. Still a, great hybrid with Intel i5 processor.. But it will be interesting to see how the Qualcomm processor will get on with a full Windows 10 install. I’ll wait for the reviews.